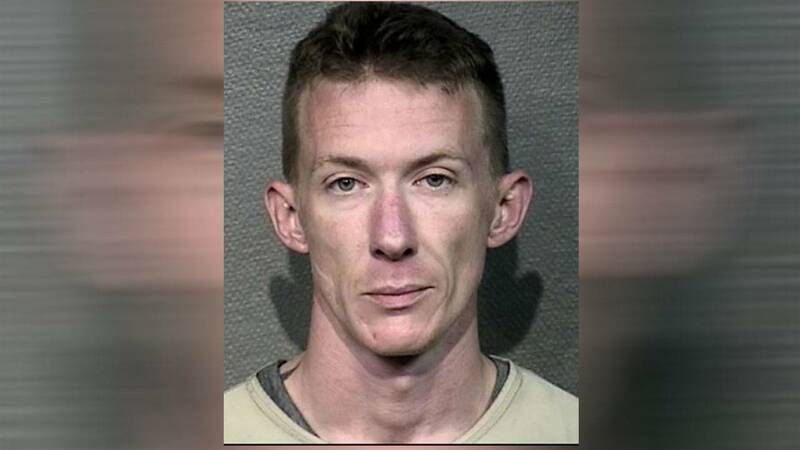 HOUSTON - A man is accused of trying to burn down his wife's parents' homes Saturday morning in the Houston area, officials said. Austin Lee Everett was charged with arson with intent to cause bodily harm. Officials said Everett threatened to burn down his father-in-law's home and used a sweatshirt, on which he poured ignitable fluid, to start the fire at the front door of the residence, while both his father-in-law and wife were inside. Everett left the residence, drove to his mother-in-law's home and started a second fire outside her home, officials said. Houston police officers arrested Everett at the second scene.